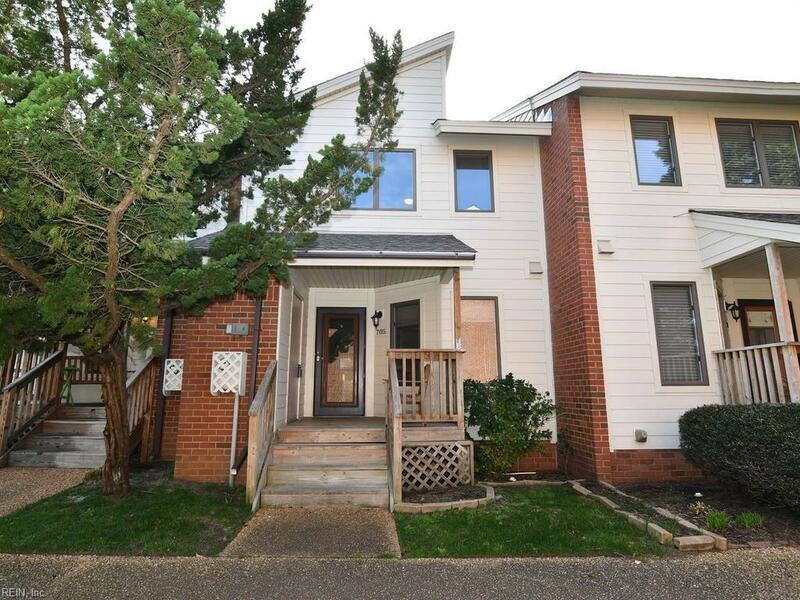 705 Coquina Ln, Virginia Beach, VA 23451 (#10245888) :: Abbitt Realty Co.
Fabulous condo with open floor plan. Special features include a beautifully remodeled kitchen with granite counter, s/s appliances, new floor in foyer, new sliding door and freshly painted bedrooms. Both bedrooms have a private bathroom completely redone with new vanities and fixtures. No need to worry about storage as there are multiple closets. The half bath on the main floor has also been renovated with new floor, vanity and fixtures. Restaurants, shopping, & the interstate are also a short hop. 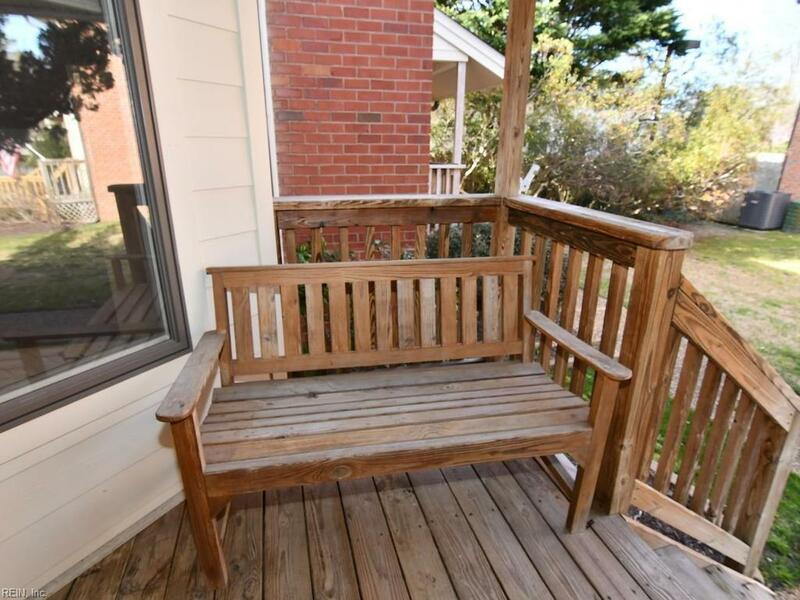 This condo is also conveniently located to the Virginia Beach military bases. 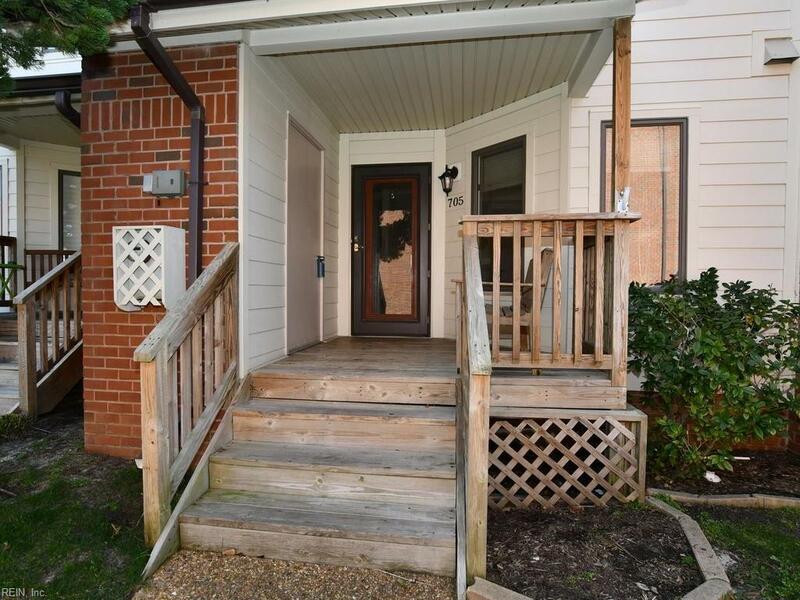 Call to schedule an appointment to see this great condo!